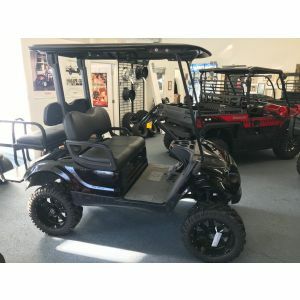 Big bang for small bucks! 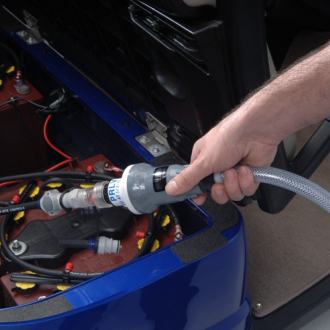 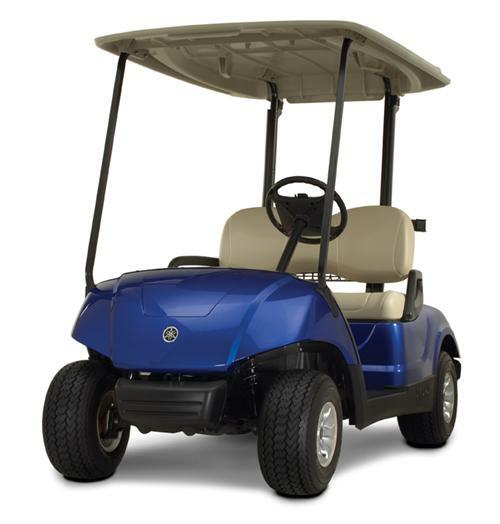 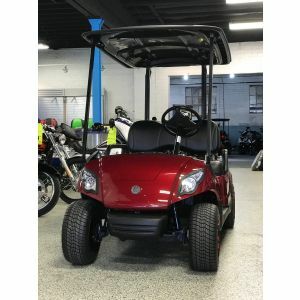 2012 Yamaha Drive Gas Golf Car Recon. 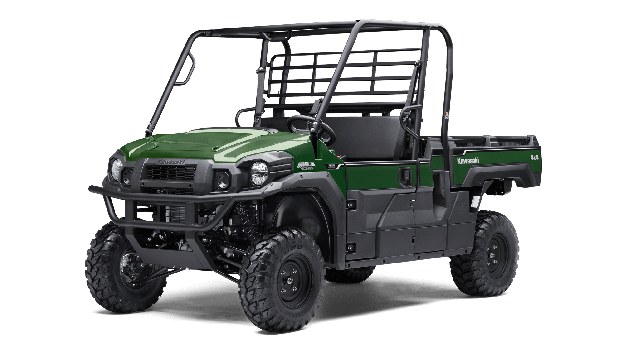 Lifted and ready to roll! 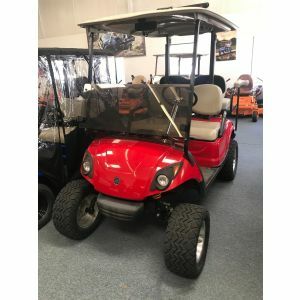 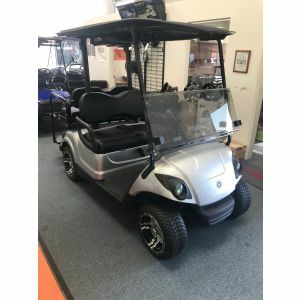 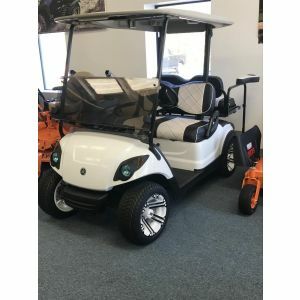 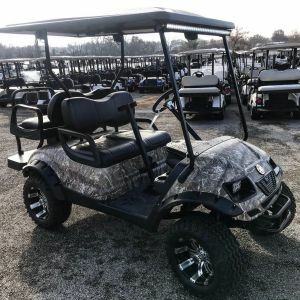 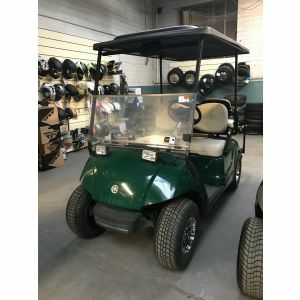 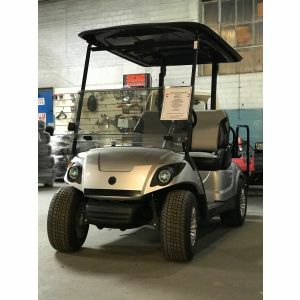 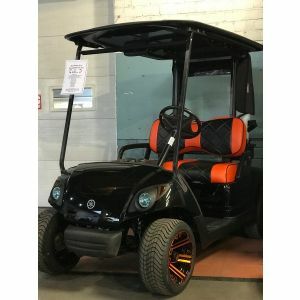 2016 Yamaha YDRE AC "Custom Hunter"
Electric quiet, AC power, Yamaha Golf Car reliability!